Federico Javier was born in Rosario, Santa Fe, Argentina on 29 April 1978. His interest in the piano started at age 6, when he started learning with a personal teacher. 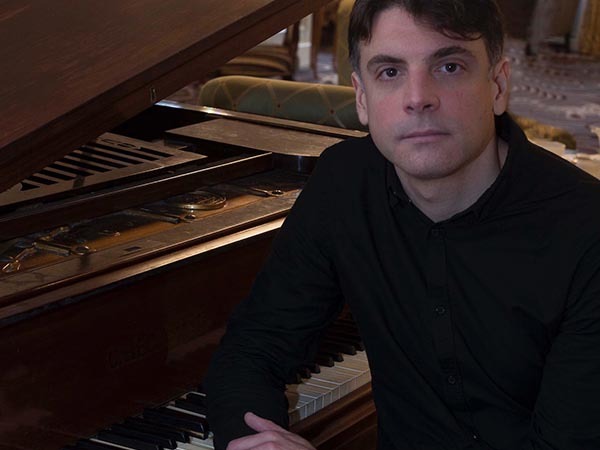 In 1990, he started studying piano and musical education at the 'Instituto Pro Musica de Rosario' for five years until he was accepted at the Music School of Rosario. It covered classical classical education on piano and music theory. 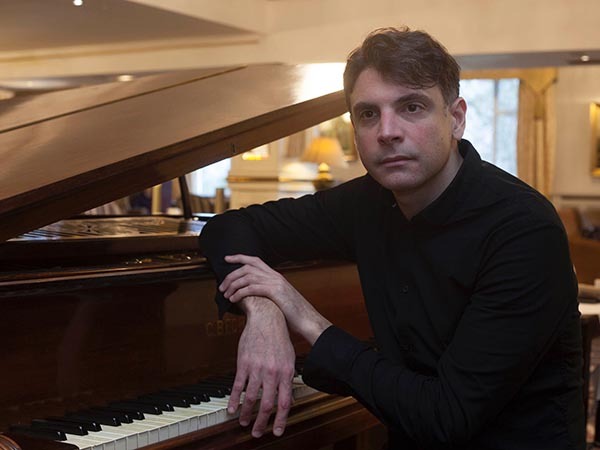 He started his career as a piano performer in Argentina in 1996 playing/entertaining mostly in hotels and restaurants, sometimes replacing more experienced pianists and learning. As time passed, he was hired for more permanent music positions and worked in more prestigious establishments, normally playing jazz and popular music. In 2012 he decided to visit Ireland where he began sporadically doing gigs in Dublin City, particularly in restaurants. In 2014 he was invited to take part in a European tour as part of 'Rosario Smowing'; a popular Ska & Swing band from his native city. Performing in Malmö; Swede, Copenhagen; Denmark, Frankfurt; Germany, Tilburg; Holland, Montreux; Switzerland, Paris; France, Brussels; Belgium and Prague; Czeck Republic. He is currently based in Dublin, working as a regular musician in the '1909' Restaurant in Dalkey, playing piano bar music. Call +353 1 201 3660 to Book Now! Alternatively, you can use this form to get a price quote from us. Guaranteed response within 24h. We offer discounts on all bands and acts until the end of the month, so act fast! 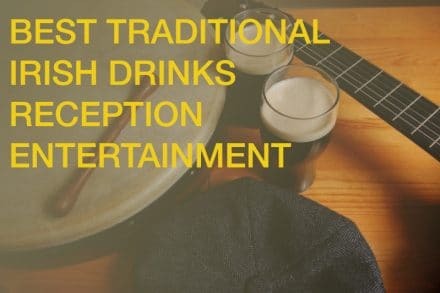 We here at Drinks Reception Music strive to provide the best solutions for entertainment in all of Ireland. Copyright 2016 Drinks Reception Music. All rights reserved.